Skyline Renewables, which was formed last year by Transatlantic Power Holdings and Ardian, has acquired a 117 megawatt wind portfolio from NJR Clean Energy Ventures, a subsidiary of New Jersey Resources. No financial terms were disclosed. The wind farms are located in Iowa, Kansas, Pennsylvania and Wyoming. Skyline Renewables has purchased a 117 megawatt (MW) wind portfolio from NJR Clean Energy Ventures (CEV), the clean energy subsidiary of New Jersey Resources (NYSE: NJR). The US wind farms are located in Iowa, Kansas, Pennsylvania and Wyoming providing clean renewable energy to major population centers across the country. With this latest acquisition, Skyline Renewables will grow its wind portfolio to 803 MW of controlled capacity since forming the company earlier last year as a partnership between Ardian and Transatlantic Power Holdings. Skyline Renewables announced its first acquisition of Whirlwind Energy, a 60 MW project in NW Texas, in March 2018. 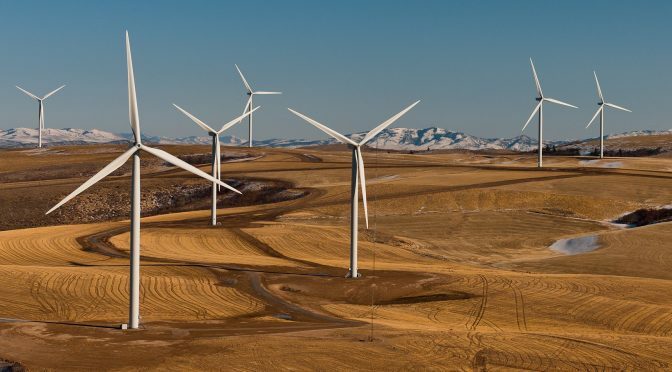 In September 2018 they acquired Hackberry Wind Farm, a 166 MW farm also in NW Texas, and in October 2018 announced the acquisition of Starwood Energy’s 51% interest in the Horse Creek and Electra wind farms, both 230 MW projects. 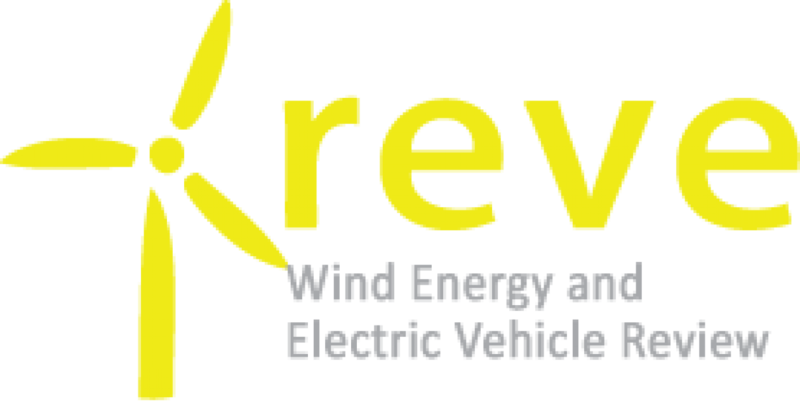 CCA Capital served as advisors to Skyline Renewables to support the tax equity financing. Skyline Renewables is a partnership between Transatlantic Power Holdings (TPH) and Ardian, a world-leading private investment house, to establish a leading North American renewables platform. With a current wind portfolio of 803 MW, Skyline aims to build a total installed capacity of 3 GW. Skyline was formed when it announced its first acquisition, Whirlwind, a 60MW windfarm in Texas, in March 2018. Skyline is led by CEO, Martin Mugica, a leading executive within the US clean energy sector with expertise in wind, solar, natural gas fired generation and power trading activities. Skyline Renewables’ leadership team features a number of the individuals who helped build and lead Iberdrola Renewables to become the then second largest and fastest growing renewables energy company in the US, at that time. Ardian is a world-leading private investment house with assets of US$90bn managed or advised in Europe, the Americas and Asia. The company is majority-owned by its employees. It keeps entrepreneurship at its heart and focuses on delivering excellent investment performance to its global investor base. Through its commitment to shared outcomes for all stakeholders, Ardian’s activities fuel individual, corporate and economic growth around the world. Holding close its core values of excellence, loyalty and entrepreneurship, Ardian maintains a truly global network, with more than 550 employees working from fifteen offices across Europe (Frankfurt, Jersey, London, Luxembourg, Madrid, Milan, Paris and Zurich), the Americas (New York, San Francisco and Santiago) and Asia (Beijing, Singapore, Tokyo and Seoul). It manages funds on behalf of around 800 clients through five pillars of investment expertise: Funds of Funds, Direct Funds, Infrastructure, Real Estate and Private Debt.